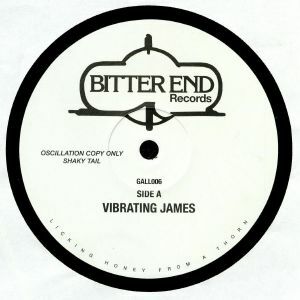 BITTER END Vibrating James vinyl at Juno Records. More sweet sounds from the sporadic but forever on-point, and consistently mysterious northern label Bitter End. The brilliantly titled "Vibrating James" takes us on a P-funk odyssey with jittering Parliamentarian synth squiggles and a jittering groove that could go on forever as far as we're concerned. 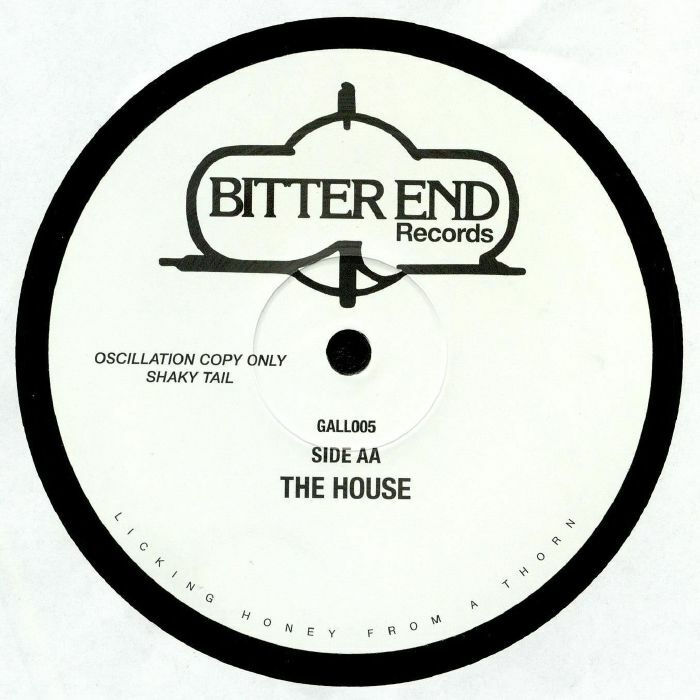 "The House" is also cannily monikered with its stately strut, lavish piano roll and evocative vocals. We're not sure who's behind this series but with skills like these they've got nothing to be bitter about.